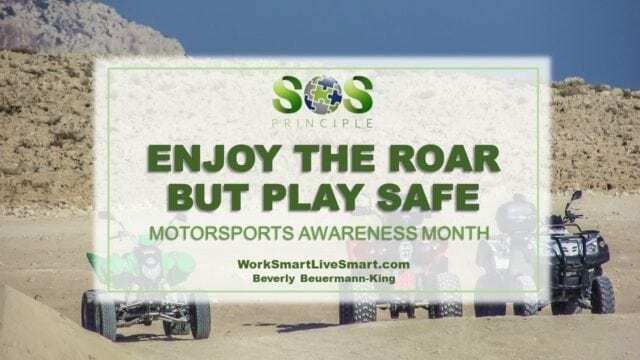 Motorsports Awareness Month: Enjoy The Roar, But Ride Safe - Work Smart. Live Smart. 40,000 families a year suffer the tragedy of death and serious injury to their children under the age of 16 from ATV accidents in the US. All forms of motorsports can be dangerous but for many driving an ATV (all terrain vehicle) is also a common, everyday activity. It is a fun, exciting way to explore all different types of landscapes and for some it is the main vehicle for doing off-road work and other farm chores. I grew up on a farm with motor bikes and 3-wheelers (before 4-wheelers) and we had fun on them. Occasionally we got hurt on them. As a parent, it sent shivers throughout my body seeing my kids on them. We certainly hear about and read so many more stories of young people seriously hurt, maimed or dying because of ATV accidents. I think that we were more aware of how dangerous ATV’s could be as children. It could be that now these activities are part of extreme sport shows where the boundaries are pushed by fearless racers and idolized by our children. Motorsports Awareness Month was originally conceived to promote taking a friend to motorsports activities to spread the word of the excitement to be found in drag races, motocross or nascar. 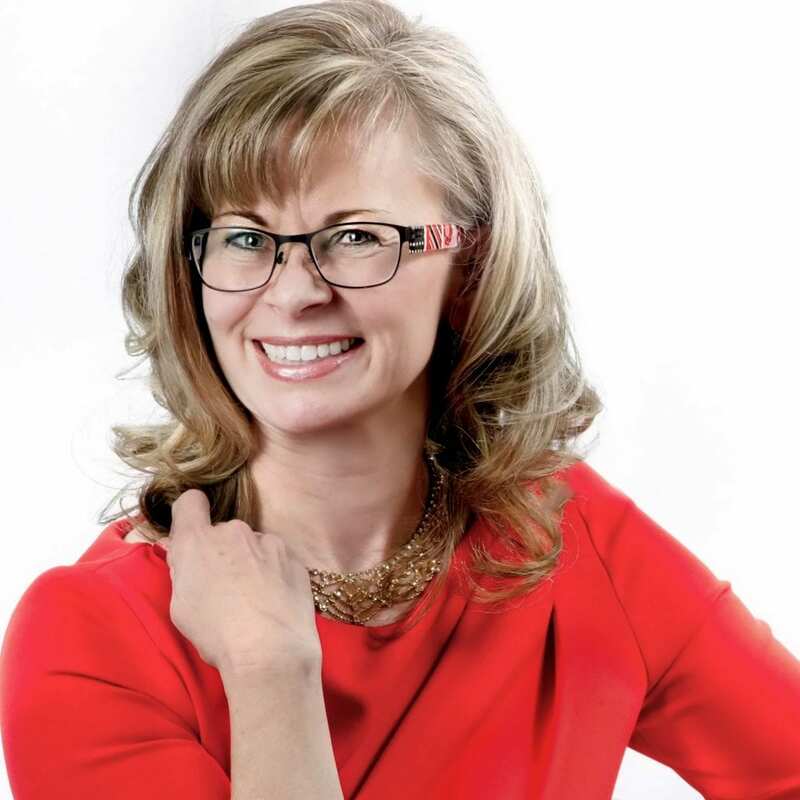 Now we see that it is also about raising the awareness of the need for adequate and common sense safety standards that will help to keep young adults and children safe. ATV’s roll over easily and can weigh up to 800 lbs. Wear protective gear, including a helmet. ATV’s are not meant for passengers. Never ride with a passenger. Unlike motorcycles, all ATV’s are designed exclusively to carry one person. Since riders have to shift their weight in all directions, having a passenger on the ATV makes controlling it more difficult. With regards to ATV’s and Road/Highway usage in Ontario passengers are never allowed. They are not allowed on roads or highways. There are some bi-laws that allow road use to gain access to trails, but they are few and far between. Ride unimpaired by alcohol or other drugs. Ride within your own skill limits. Be a lifelong learner by taking refresher rider courses. Over the past decade, the number of children killed in off-road vehicle accidents increased by over 80%. Over the past decade, the number of children hospitalized increased by over 100%. ATV driving has the highest risk of hospitalization of 33 sports and activities in which children routinely participate, including riding a bike, snowboarding, skateboarding, wrestling, basketball and scooter riding. The risk of serious injury associated with driving ATV’s is 60% greater than the activity with the next highest risk activity, football. Over a 10 year study in Alberta, there were 459 cases of severe trauma from ATV crashes and 10 times as many injuries. There were 79 deaths. Males 18 to 19 had the highest rate of injury and death. ATV use is not to be taken lightly. It is important that as parents we protect our children, but not also shelter them to the point where they sneak off or hide these activities from us. We need to educate them on the dangers and teach them how to be safe, and encourage them to read up on ATV safety and to be aware that crashes do happen.